Irina Trichkovska advises clients on a broad range of EU law issues with a particular focus on EU competition and State aid matters. She also advises on EU regulatory law. Ms. Trichkovska represents clients before the European Commission in cartel and abuse of dominance proceedings, as well as in State aid investigations. She has advised companies active in a wide variety of industries, ranging from energy, aviation, gambling and manufacturing to financial and postal services, on different legal aspects of their business activities in the EU. 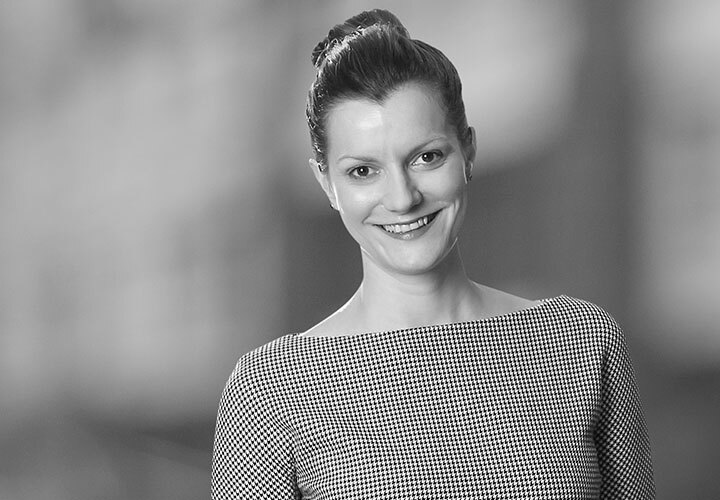 Ms. Trichkovska has particular experience in State aid, where she focuses on advising public and corporate clients on all aspects of the European State aid rules, which often involves restructuring and privatisation issues. During the recent financial crisis, Irina has been involved in a number of banking restructuring cases. Ms. Trichkovska also has extensive Balkan-focused experience in representing clients before the courts and authorities in countries such as Serbia, Albania, Macedonia and Croatia. Together with local counsel, she has advised clients in cartel proceedings and banking litigation before several of these national authorities. Irina also has experience in advising individuals and companies on questions of human rights as recognized by the European Convention on Human Rights and Fundamental Freedoms. 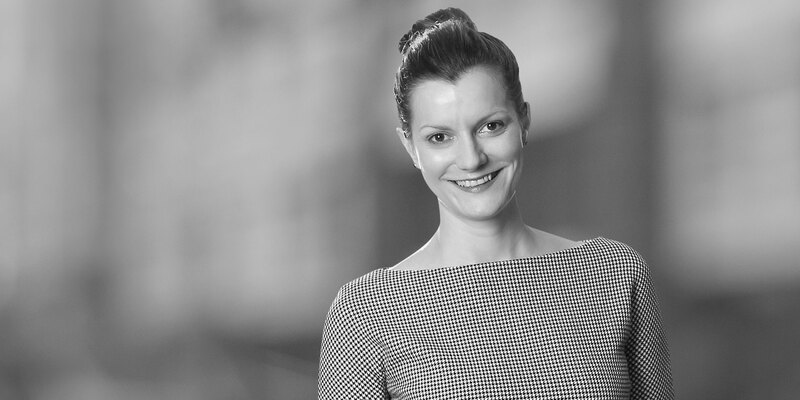 Prior to joining White & Case, Irina worked for the Macedonian Ministry of Finance, where she specialised in project finance and the alignment of national legislation with EU law. She has experience in negotiation and cooperation with international financial institutions such as the World Bank, the EBRD, the EIB and the CEB. Irina has also interned for the European Commission's Directorate General for Competition on the Financial Crisis Task Force, where she worked on State aid cases involving various financial institutions affected by the crisis.